In honor of Black His tory Month, I want to post a book review I wrote a couple of years ago on T.B. Maston’s classic volume, The Bible and Race. Maston was a long-time ethics professor at Southwestern Baptist Theological Seminary. This book was originally published in 1959, in the heat of racial tensions in the South. Within the predominately white Southern Baptist Convention, Maston’s words were years before his time. 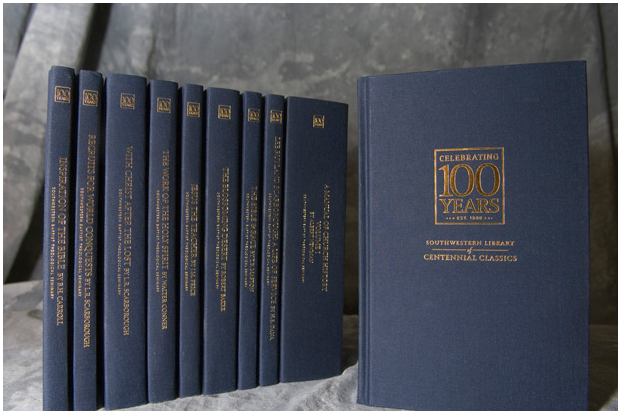 In celebration of its Centennial, Southwestern Baptist Theological Seminary has reprinted T.B Maston’s The Bible and Race as part of its Library of Centennial Classics. Maston held degrees from Carson-Newman College, Southwestern Seminary, Texas Christian University, and Yale University, and he taught Christian ethics at Southwestern until his retirement in 1963. The Bible and Race was written in the aftermath of the landmark Supreme Court school desegregation case Brown v. Board of Education of 1954. As the birth pangs of the coming Civil Rights movement were certainly felt by the predominantly white Southern Baptist Convention, Maston authored this volume to provide a biblical perspective on the “various aspects of the race problem” (vii). 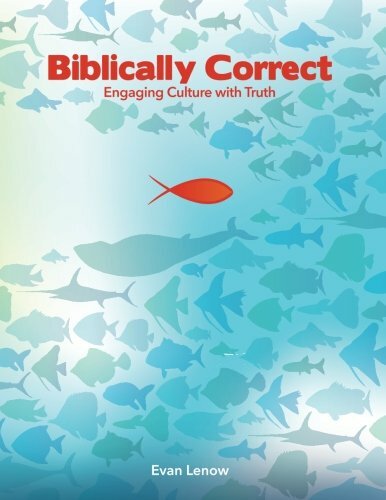 In contrast to many current books on ethical issues, Maston presents a straightforward, biblical approach to the problem of racism by discussing eight biblical passages and their implications for the race issue. In each of these, he takes a biblical truth gleaned from a particular passage, introduces related passages where appropriate, and considers the impact each of these have on the issue of race. Maston first attempts to reveal the biblical truths about man, and in so doing, dispel some myths that had been propagated regarding minorities. He lays a foundation in the first chapter with a discussion of the image of God from Genesis 1:27. Maston writes, “It is man, representative of all men, who is created in the image of God. The image is not restricted to red or yellow, black or white” (3). By laying the foundation that all men are created in the image of God, he is able to use subsequent chapters to dispel myths about minorities, including that God has limited where they can live (Acts 17:26) and that they are cursed by God (Gen 9:25). Finally, Maston asserts that many of the problems involving race have their foundation in a “we-you” mentality that is evidenced in the interactions between the Jews and Samaritans in Scripture (e.g., John 8:48). Next, Maston reveals biblical truths about God to address racism. First, he declares from Acts 10:34 that God is not a respecter of persons and “does not look on or judge men by the color of their skin or by their general external conditions; he looks on the heart” (33). Maston’s greatest concern with this principle is that his readers would understand that salvation is open to all men, no matter what race, because God desires that all men should come to him. If Christians believe that God views men differently based upon race, Maston fears that the mission enterprise to other nations will be hindered. Maston presents another truth about God as he writes about God and government from Romans 13:1–7. Since God has ordained government, men should obey it; however, no government has the God-given authority to prevent a Christian from proclaiming the gospel. The one significant shortcoming of this volume comes in the midst of this chapter, and is likely only painfully obvious in light of five more decades of tension in this area. Maston offers little practical application to the role of government and the response of the people to government as it specifically relates to racial issues. However, one must keep in mind that the work was written prior to the protests, demonstrations, and activities of the Civil Rights movement of the 1960’s. Finally, Maston presents a biblical response to the race issue by discussing the key passages of Matthew 22:34–40 and Matthew 28:19–20. In the two chapters where he discusses these passages, Maston urges his readers to treat people of all races with love and to proclaim the gospel and make disciples of all nations. Maston believed that the race problem in America would have a direct impact on the spread of the gospel around the world. He asserts, “If Christians do not attempt honestly to apply the Christian spirit and Christian principles to race relations, how can they expect others to respect their Christian claims or to hear and accept the message they proclaim? The race problem is, in a very real sense, ‘American Christianity’s test case’” (95). T.B. Maston’s hope was most certainly that in the fifty years after the publication of this volume, the strained racial situation in the United States would have been solved. While great strides have been taken to resolve many issues, racism is still a problem today. For this reason, Maston’s book is a crucial work in the field of Christian ethics. Although some of his terminology and applications are certainly dated, the ideas and concerns expressed in the text are just as relevant today as they ever were. For Southern Baptists, we should heed the words of one of our early pioneers in race relations as he writes, “We can safely imply from this statement by Paul [Col 3:10–11] that to the degree we have progressed in the likeness of our Creator, to that degree we shall be free from class and racial consciousness and discriminations” (10). *This review was originally published by the Center for Theological Research. 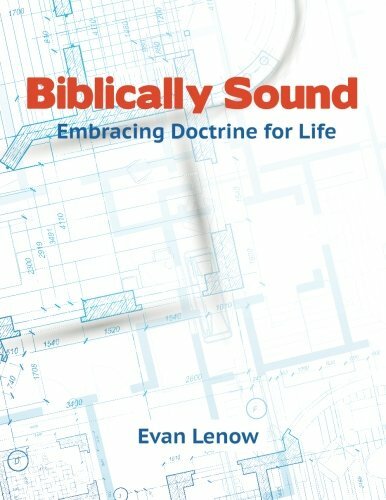 You can find it and other resources at http://baptisttheology.org. Next ›Is This a Church Plant? You’ve probably read another seminal book, “Is God a White Racist?” by William R. Jones. Published by Beacon Press in 1973, it is still a very challenging and radical treatment of black theology, and pertinent to any discussion of evil and suffering.